(Reuters) - Merck & Co (NYS:MRK), taking a cue from rival drugmakers that have slashed research spending to bolster earnings, said it will cut annual operating costs by $2.5 billion (1.5 billion pounds) and eliminate 8,500 jobs, or more than 10 percent of its global workforce. Merck, whose shares rose 2.3 percent, said it aims to narrow its focus to products with the best chance of winning regulatory approval and achieving substantial sales. It will jettison research products with less likelihood of success. It plans to pull the plug on some drugs already in late-stage trials, and will license some products to other companies. The job cuts would be in addition to expected remaining cuts of 7,500 positions from a 2011 restructuring that involved elimination of 13,000 positions - largely of administrative personnel but also related to sale or closure of manufacturing sites. 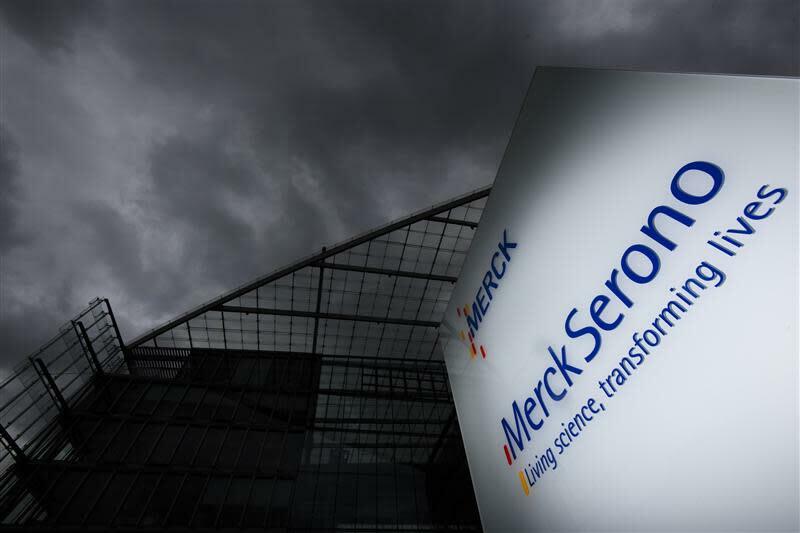 Merck, like Pfizer Inc (NYS:PFE), AstraZeneca Plc (LSE:AZN) and Sanofi (PAR:SAN) in recent years, is reaching again for its axe because of competition from generic medicines, stalled sales growth of its important drugs and failures or delays for high-profile experimental drugs. But half the job cuts from Merck's new restructuring will come from research and development, which has been a protected sphere for the drugmaker, which has long been renowned for its research prowess but has stumbled in recent years. "We're not doing indiscriminate cuts in research and development, we're doing surgery around where we should invest," Merck Chief Executive Kenneth Frazier said in an interview. Frazier said the company is now evaluating which drugs or disease areas to discard and which to keep, but few decisions have yet been made. "And by attacking our cost bases, we will free up resources for mergers and acquisitions and business development," Frazier said, noting the company's strong interest in buying new drugs or licensing them from other drugmakers. About 40 percent of the cost-cutting from the new initiative, or $1 billion, will be realized by the end of 2014. 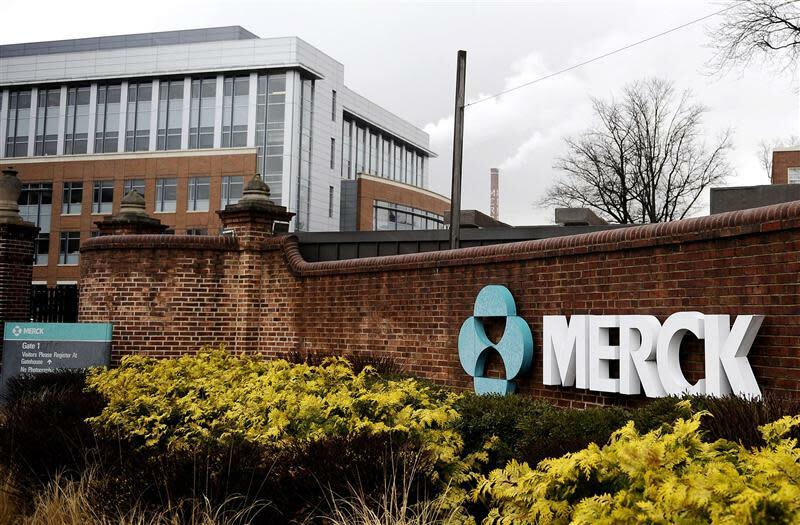 The cuts will come equally from marketing and administrative areas and from research and development, Merck said. The rest of the cuts will be completed by the end of 2015, it said. One of the more worrisome challenges facing Merck is slowing sales growth for its biggest franchise, the diabetes drugs Januvia and Janumet which have combined annual sales of $6 billion. They have been Merck's growth engine over the past three years but are stalling due to similar rival drugs and newer classes of diabetes treatments. And sales of Merck's former top seller, its asthma drug Singulair, have plunged 80 percent due to generic competition, and other Merck medicines will also face cheaper generics soon. Singulair sales reached $6 billion a year at their peak. Pfizer Inc (NYS:PFE) became an industry trendsetter in aggressive cost-cutting in early 2011 when it announced plans to chop annual research spending by as much as $3 billion. It went on to close numerous research sites and has halted or curtailed spending for research on drugs for allergy, urology, internal medicine and other therapeutic areas requiring large sales forces. Wall Street has cheered Pfizer's moves, especially since the company has launched many new medicines since the changes, including cancer drugs. Moreover, it has divested its animal health and infant formula businesses, and plans to return much of the proceeds to investors through share buybacks. Merck dug in its heels after Pfizer's dramatic streamlining, saying it planned to hold steady with its research spending in order to advance its promising medicines through clinical trials. Alex Arfaei, an analyst with BMO Capital Markets, said the cost-cutting will be helpful in the short term, especially next year, when he expects Merck revenues to be flat due to increased pressure on Januvia. But he said he was concerned that Merck was putting too much faith in a handful of experimental drugs, including a new type of cancer drug called a PD-1 inhibitor that works by boosting the immune system, a new type of treatment for Alzheimer's disease called a BACE inhibitor, and improved versions of its Gardasil vaccine to prevent cervical cancer and its treatment for hepatitis C.
"Overall, today's announcement makes us more cautious about the potential of Merck's pipeline" of experimental drugs, Arfaei said. Merck in April replaced its long-time research chief, Peter Kim, with Roger Perlmutter, a former Amgen Inc (AMGN.O) research head who is expected to better acquaint Merck with biotech drugs - injectable drugs made in living cells that have become standard treatments for a wide array of diseases, including cancer and rheumatoid arthritis. 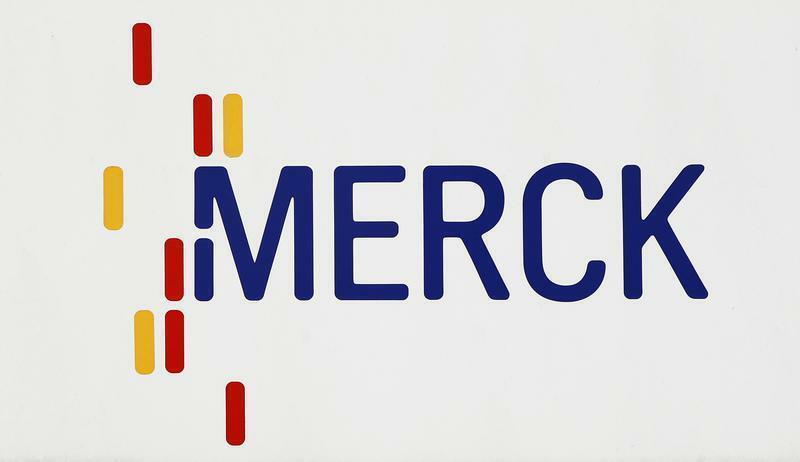 Merck has focused mainly on development of conventional drugs, or pills, although it is a also leader in vaccines. The company had several triumphs under Kim, including development of Januvia, its Gardasil vaccine to prevent cervical cancer, its Zostavax shingles vaccine, and its Isentress treatment for HIV. But more recently, it has been hurt by failed trials of cholesterol treatment Tredaptive and migraine drug telcagepant, and a regulatory delay for a new type of osteoporosis medicine called odanacatib. Moreover, cost savings from Merck's 2009 purchase of rival Schering Plough have mostly dried up and are no longer able to boost company earnings. Merck said it still expects full-year 2013 earnings of $3.45 to $3.55 per share, excluding special items. It earned $3.82 per share last year. It plans to take restructuring charges of $900 million to $1 billion this year, mostly in the third quarter. The company on Tuesday also said it plans by 2015 to move its global headquarters from Whitehouse Station, New Jersey, to existing facilities in Kenilworth, New Jersey. It previously planned to move its headquarters to Summit, New Jersey. Merck said it decided it could achieve more cost savings by closing its Summit site and its main Whitehouse Station facility. Merck shares have risen 17.3 percent this year, in line with advances seen for the ARCA Pharmaceutical Index of large U.S. and European drugmakers.